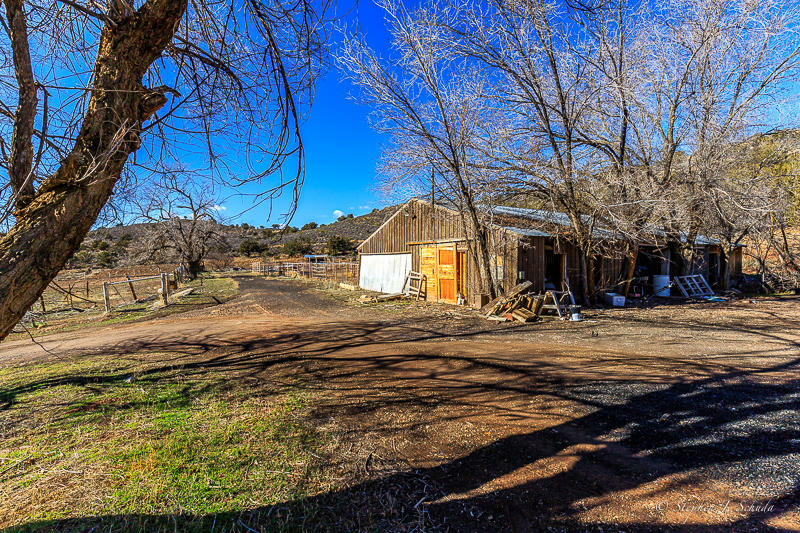 Turn of the century Old Diamond Valley Guest Ranch. 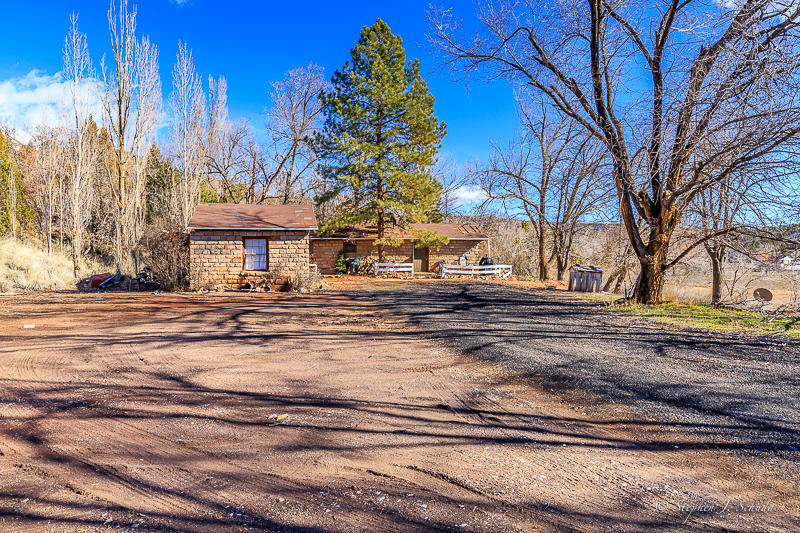 This property & the valuation are in the zoning & not the living quarters. 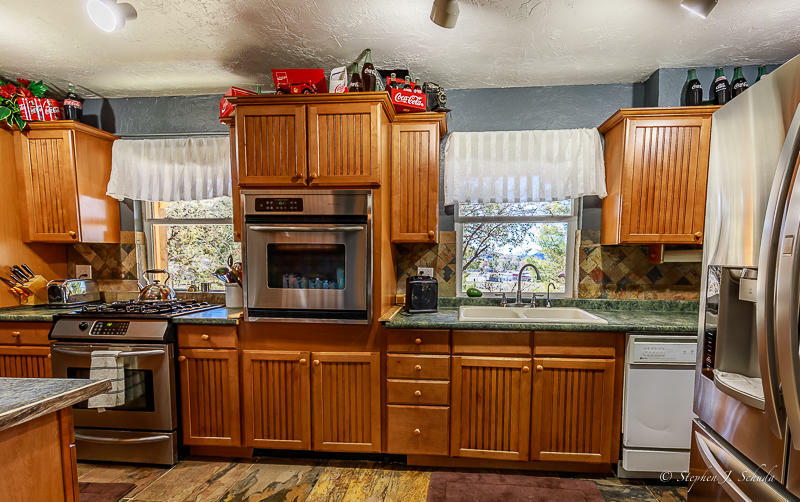 The home is in extensive need of repair & upgrades, it in no way reflects the asking list price. 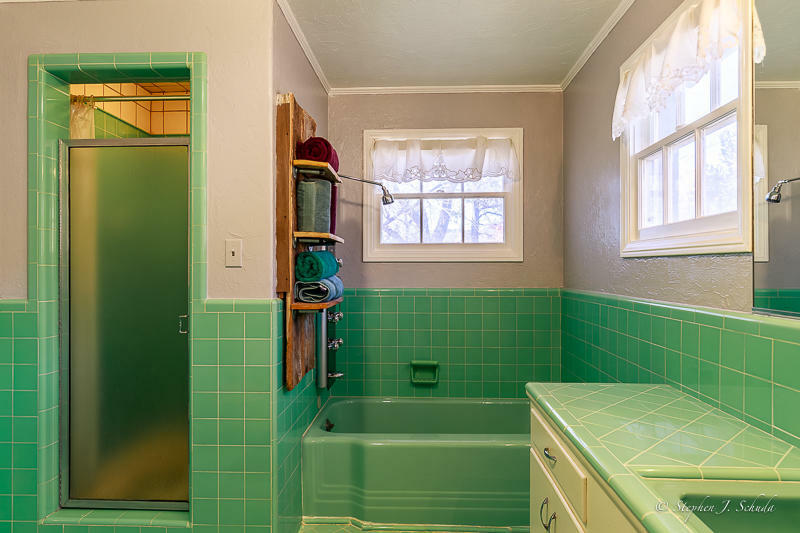 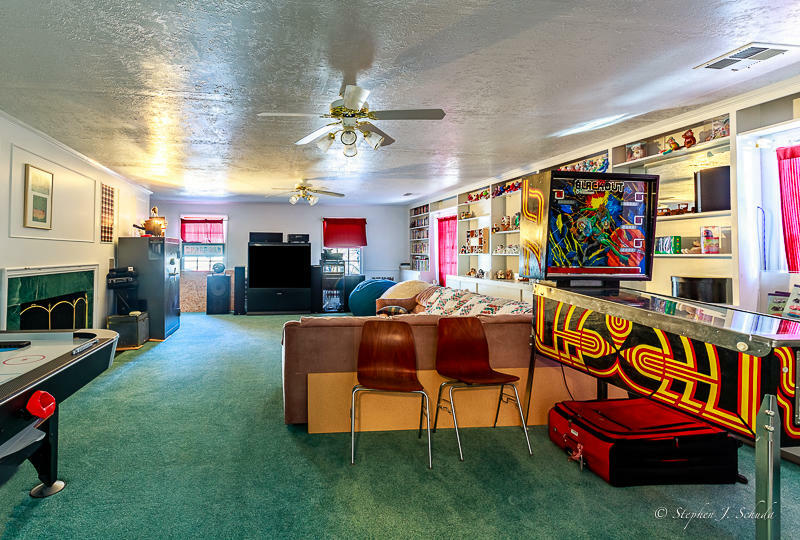 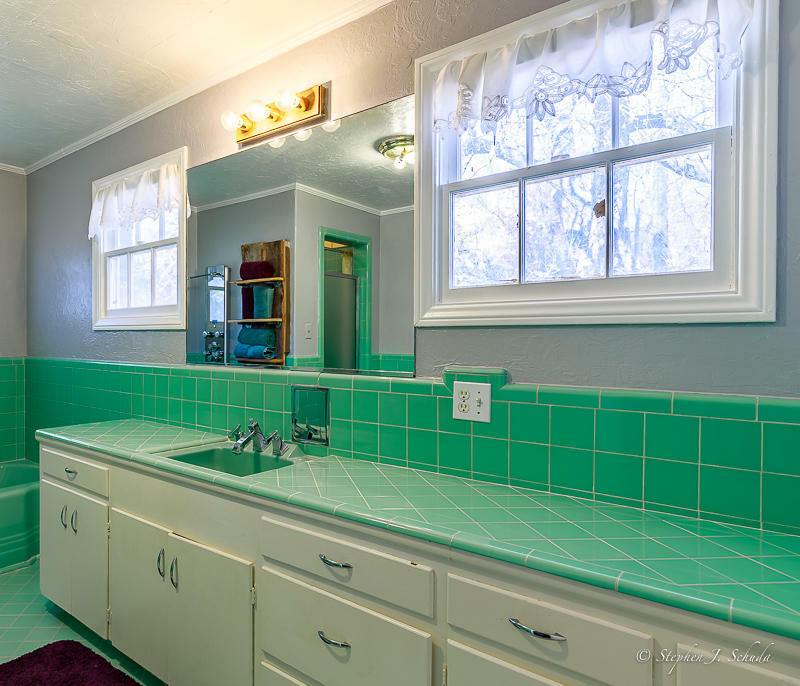 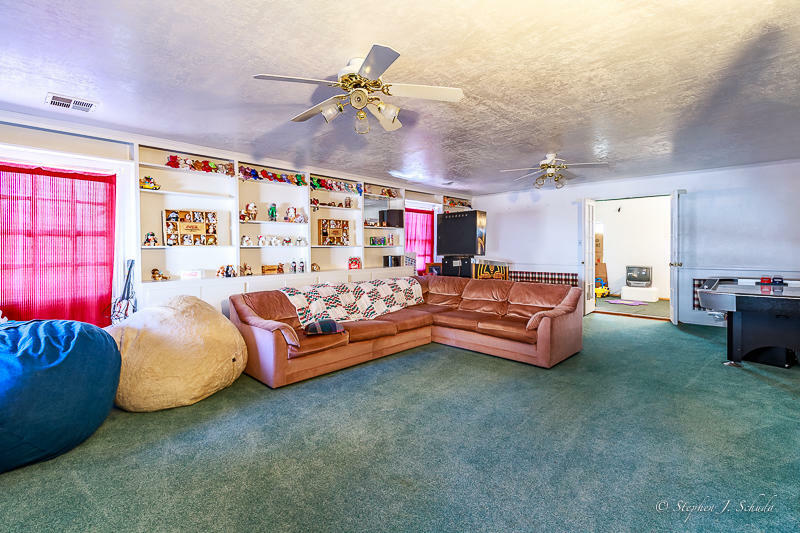 If you are looking for a polished/ finished home, this home is not for you. 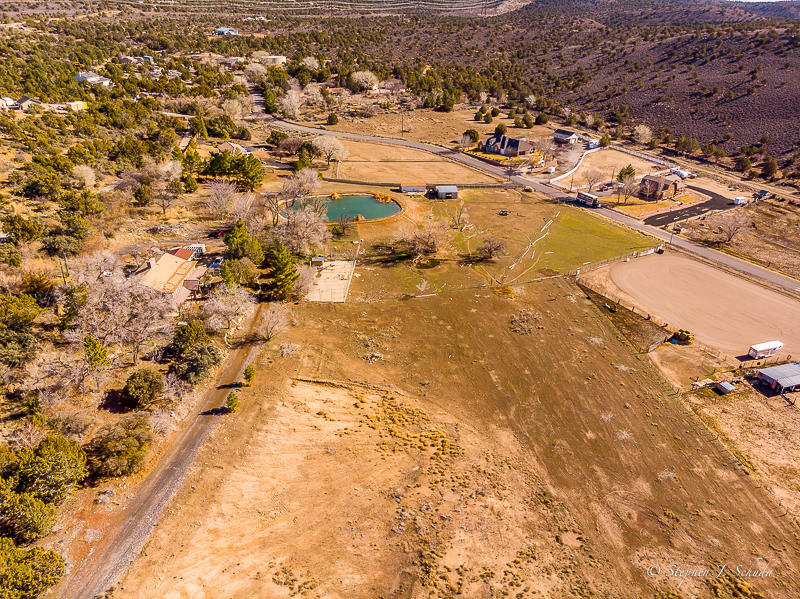 Zoned permitted usage-Open Space Agriculture Zoning w/ grandfathered permitted usage back to early. 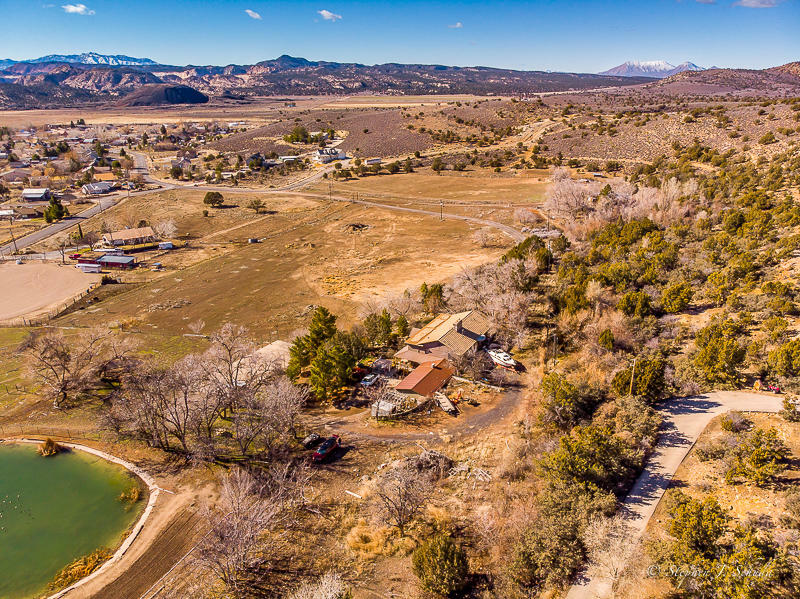 3 Shares Diamond Valley. Waters and 3 septic systems allowed and ground water springs. 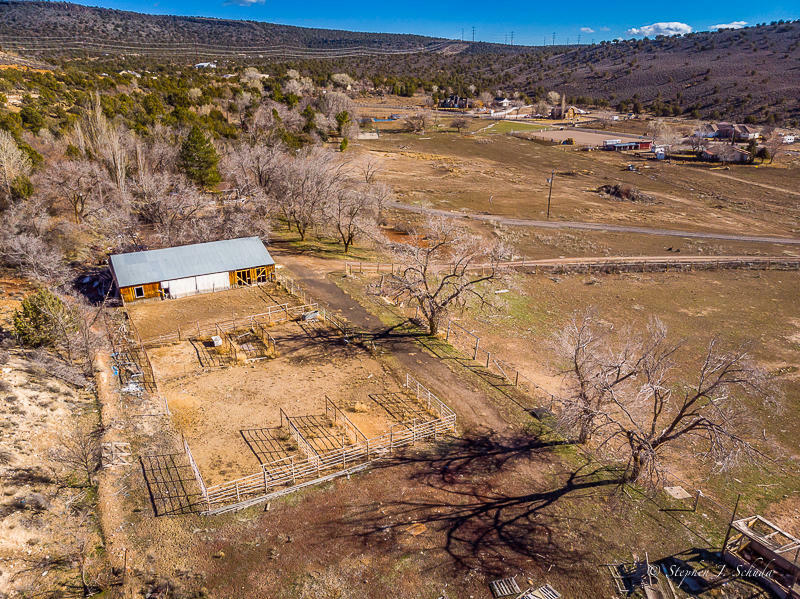 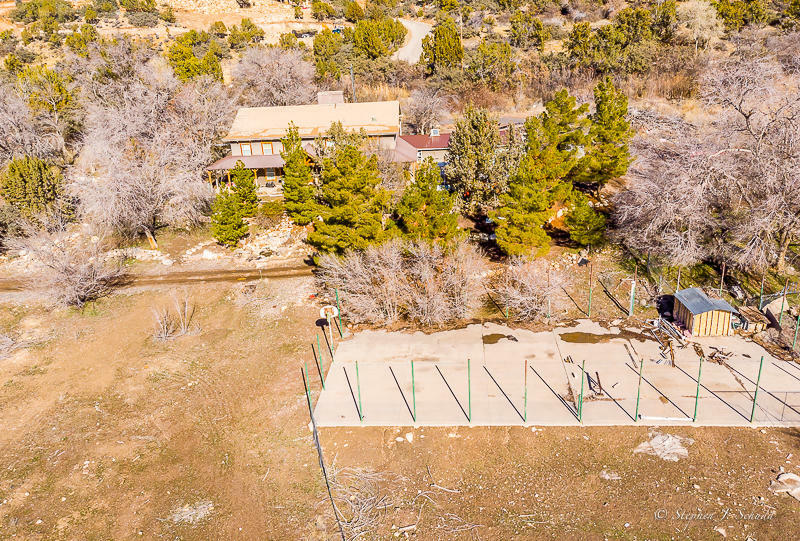 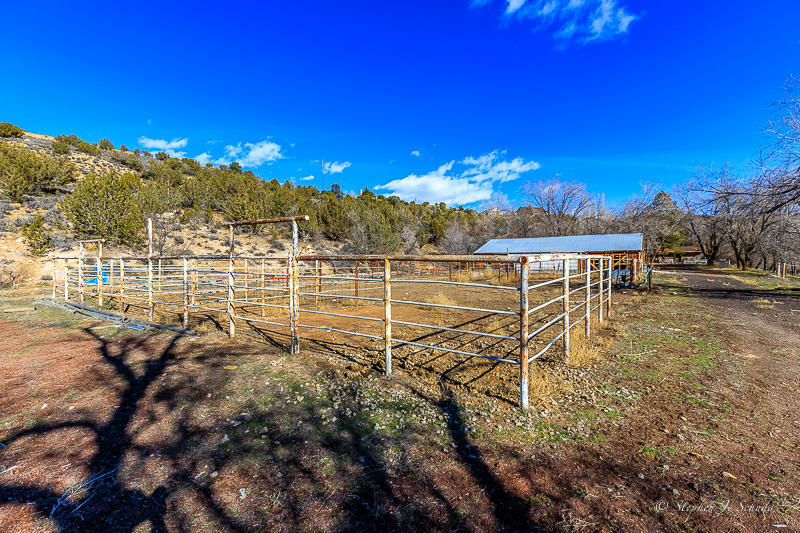 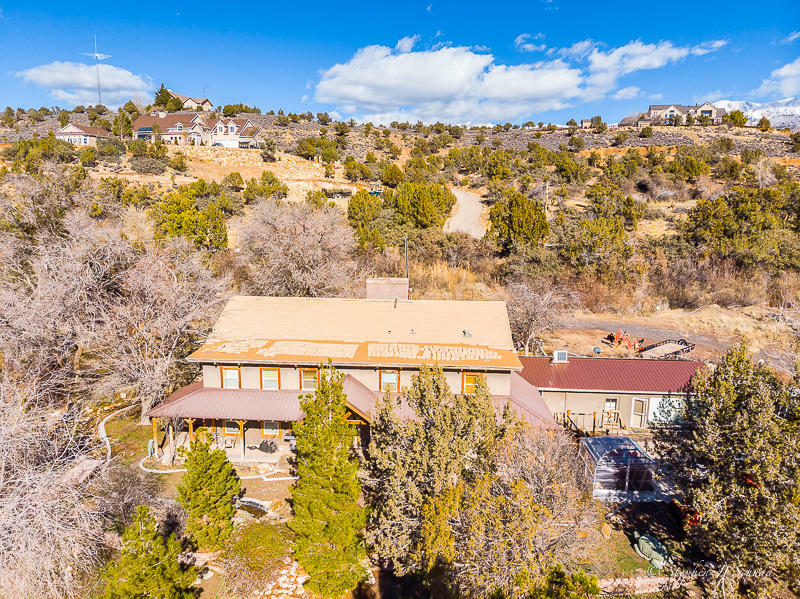 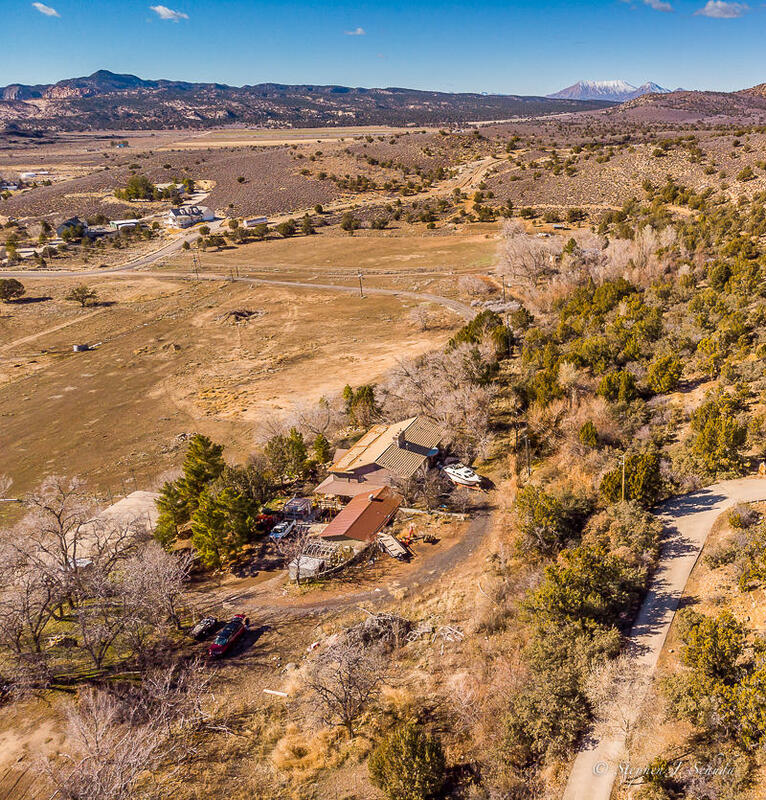 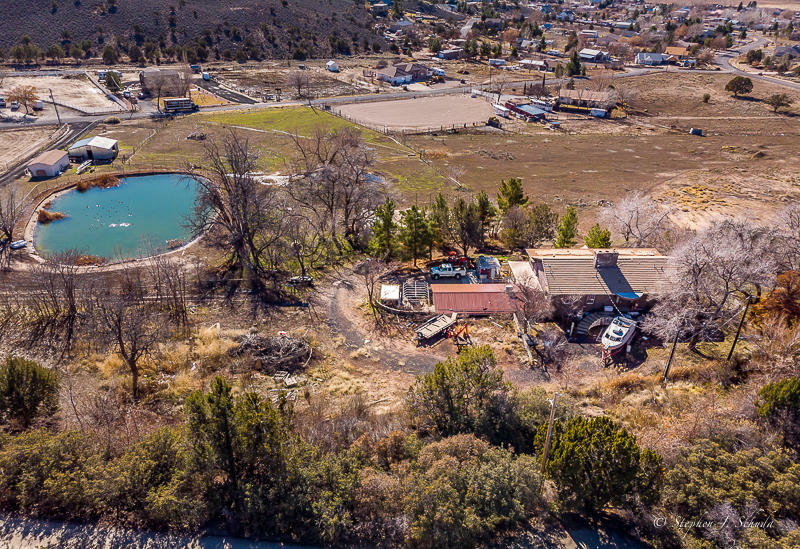 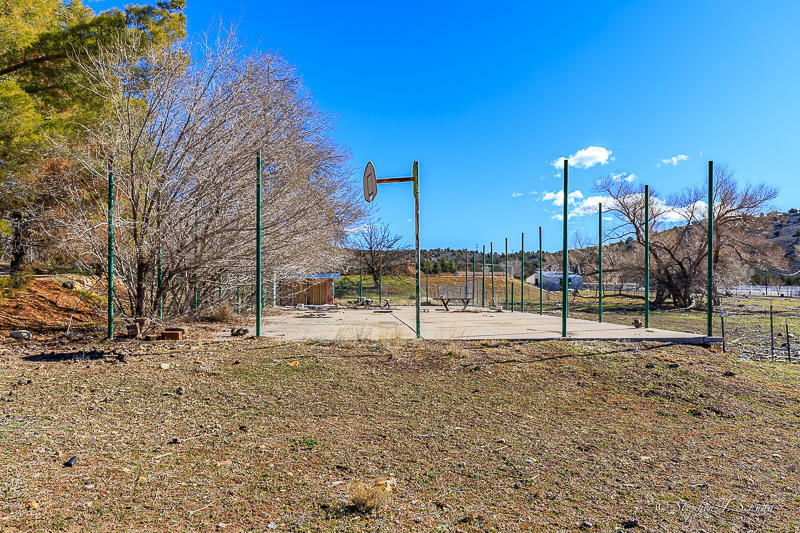 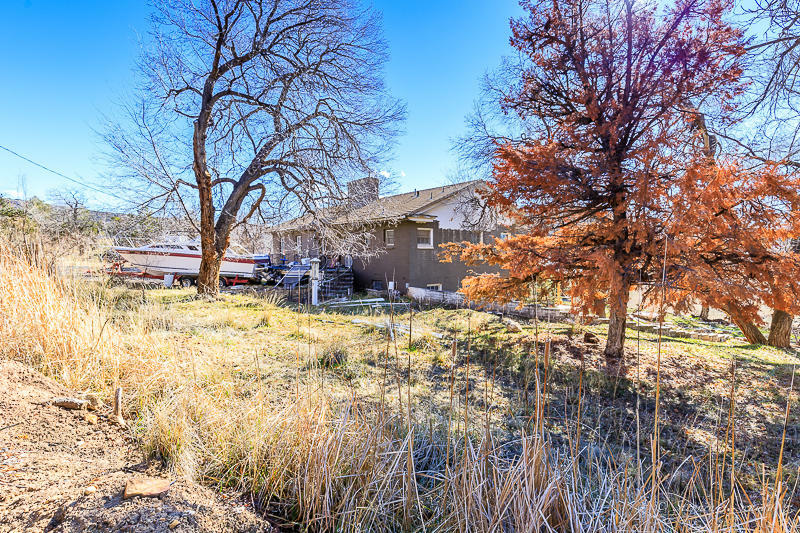 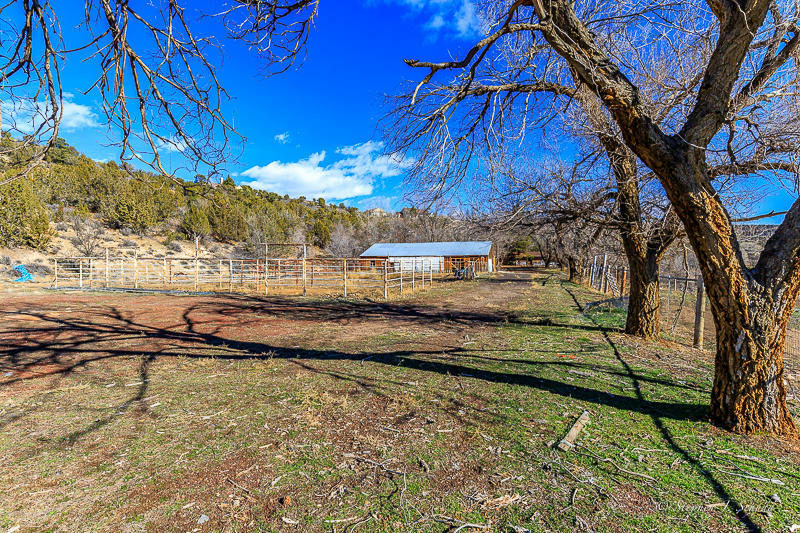 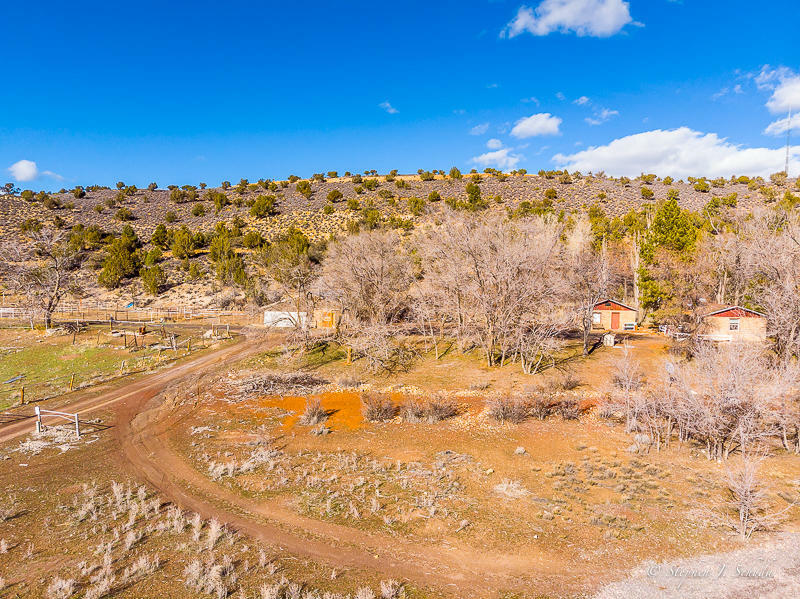 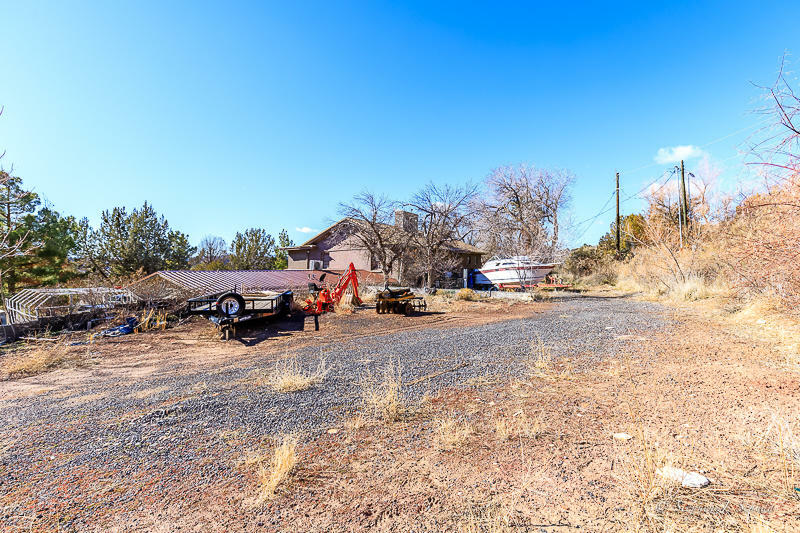 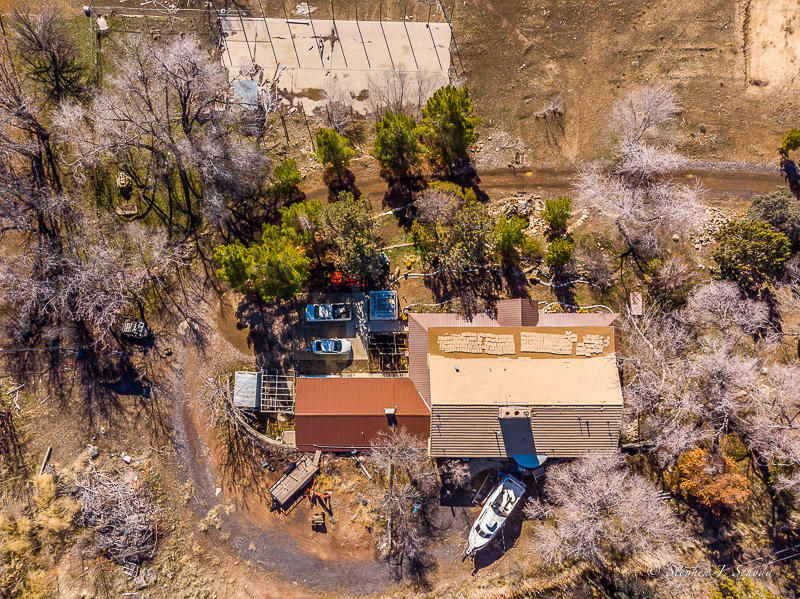 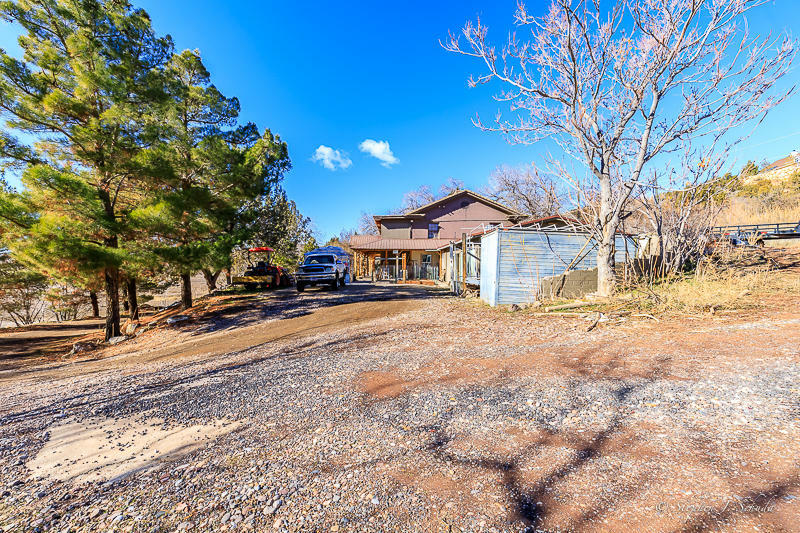 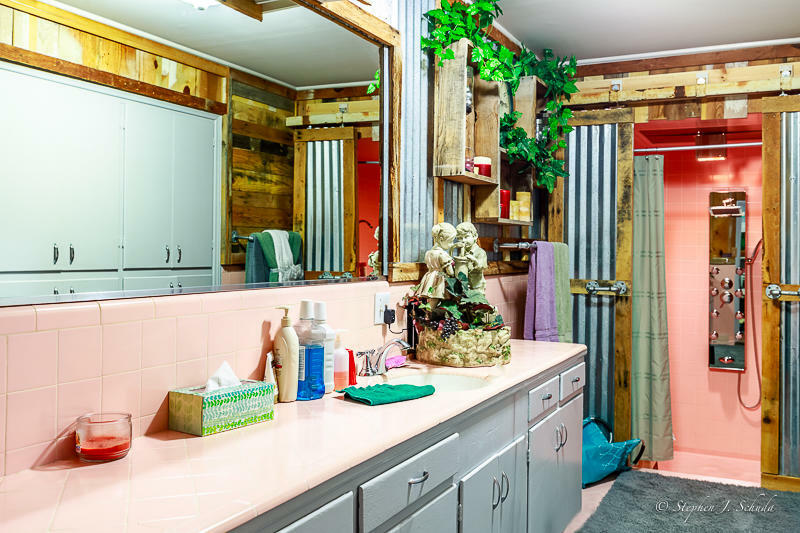 With the permitted usage ... property possibly used as care facility, dude ranch, off grid compound - and only ten minutes to st. GEORGE. 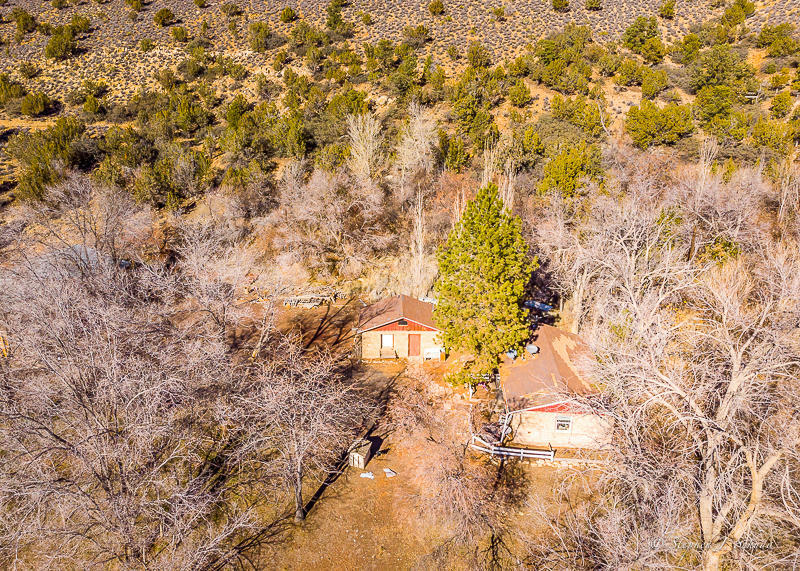 Two original bunk houses (one in usable condition) Attached grandmother's quarters on Ranch house, original bunk houses ... possible rental. 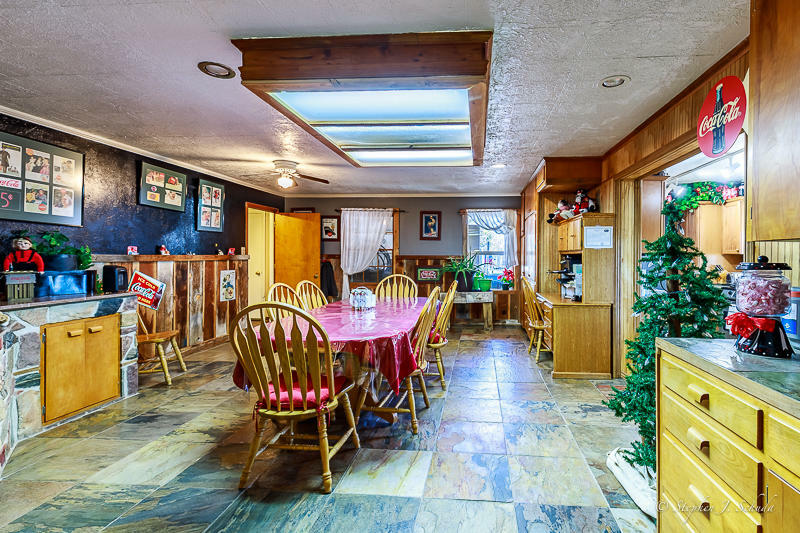 Lodge has 3 fireplaces with original rock, 2 propane furnaces in the lodge and 2ac units, vintage bathrooms, winding staircase w original bannister and original 4' opening door for gambling tables from years gone by. 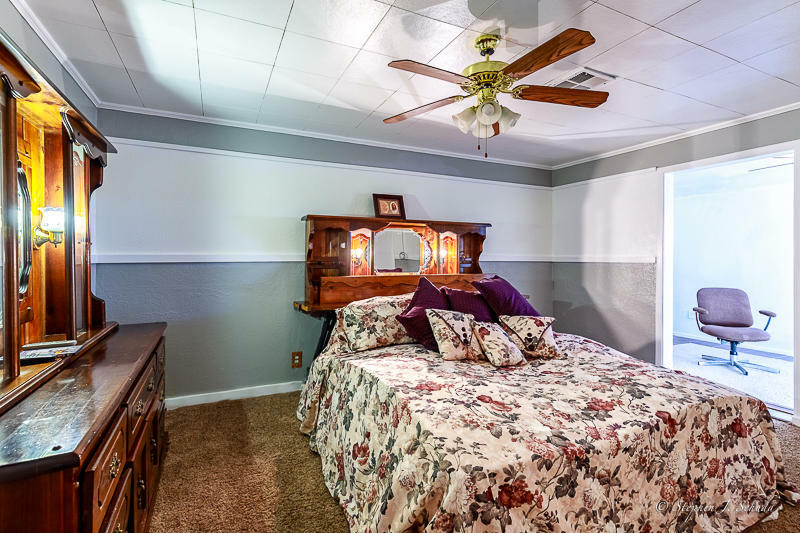 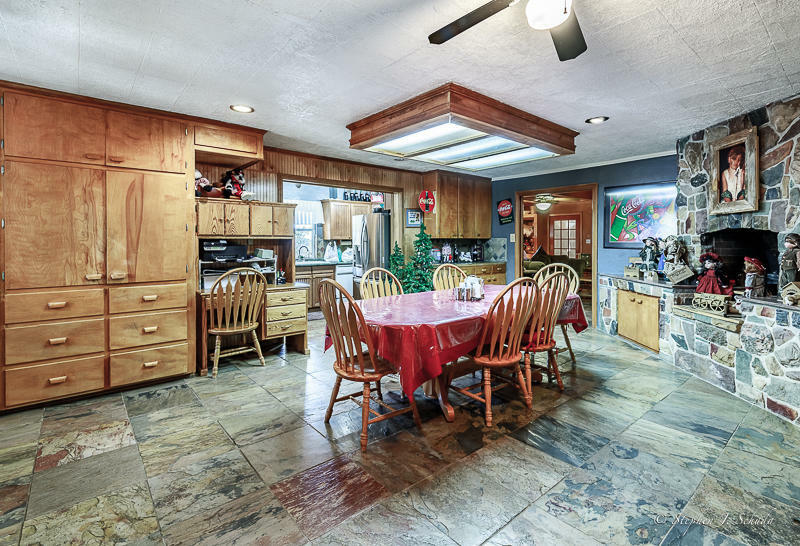 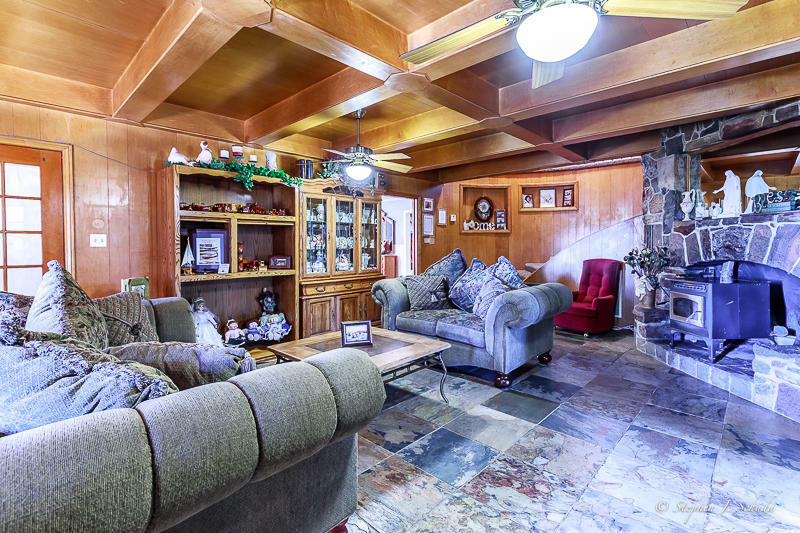 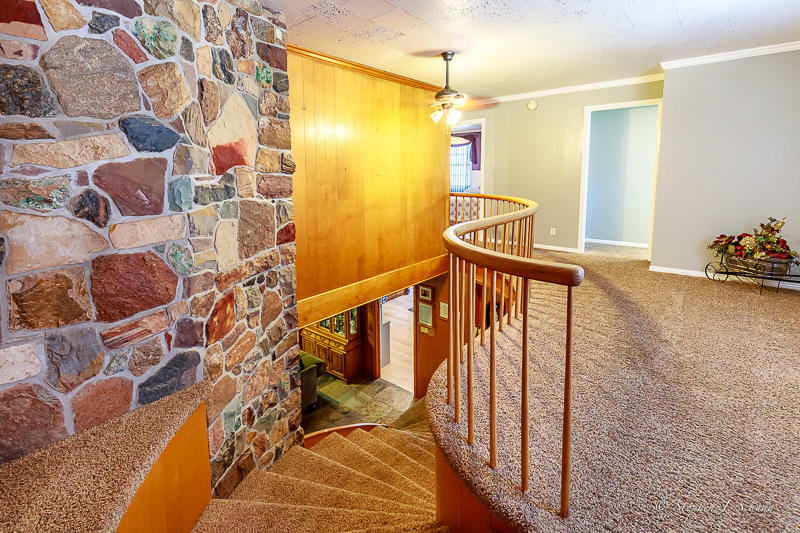 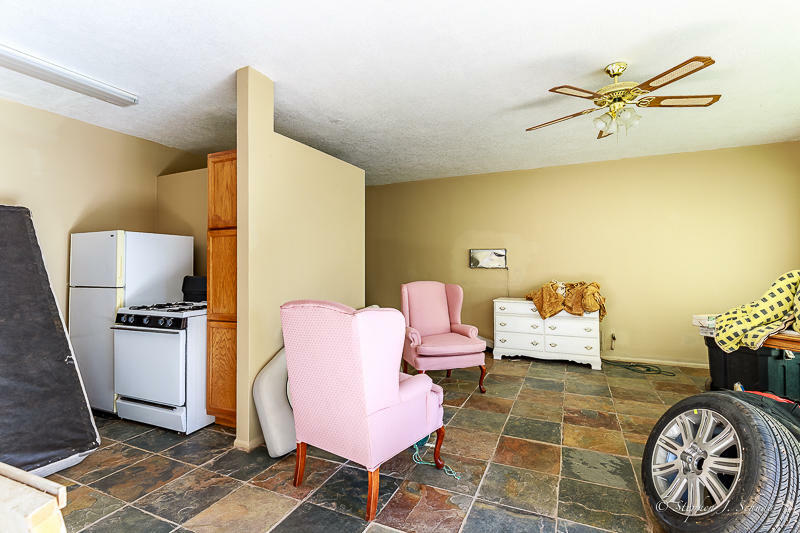 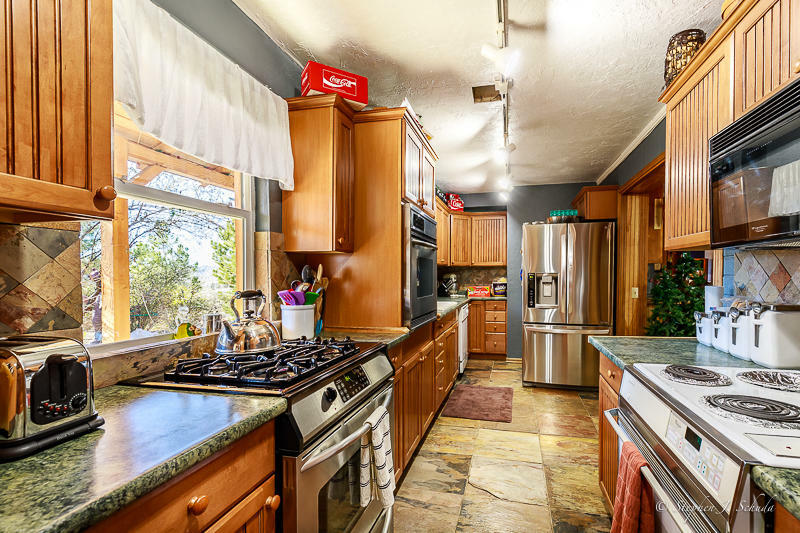 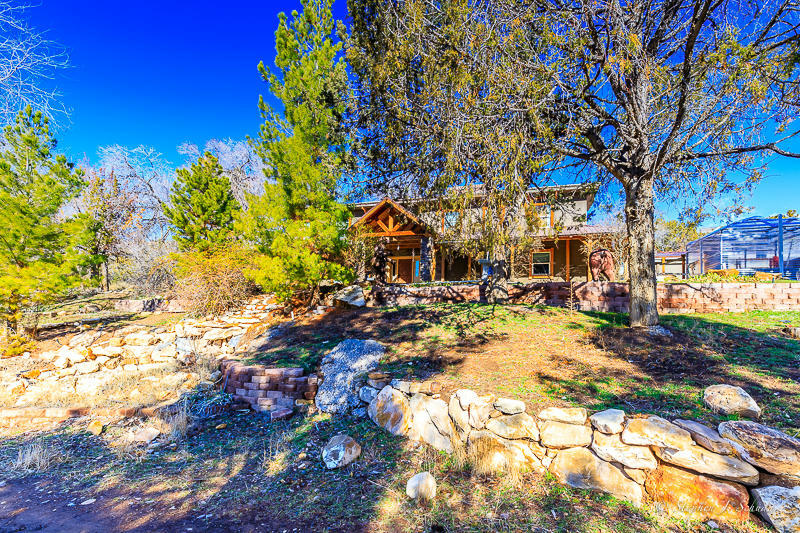 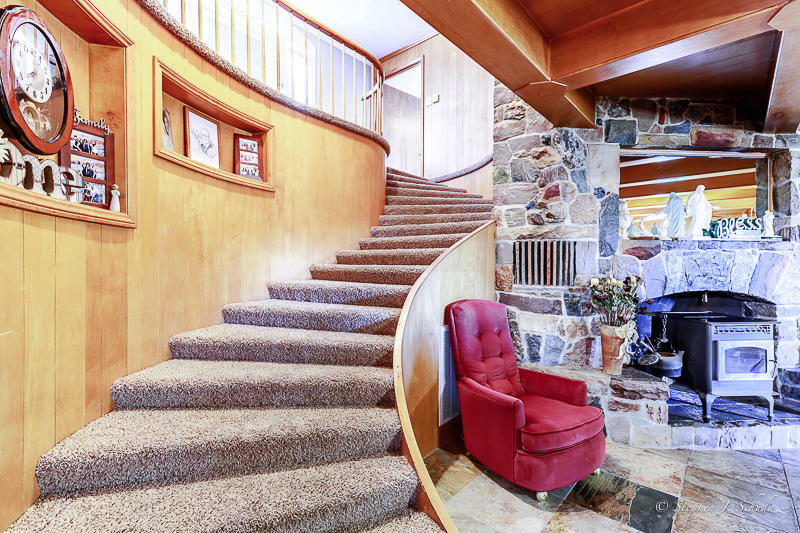 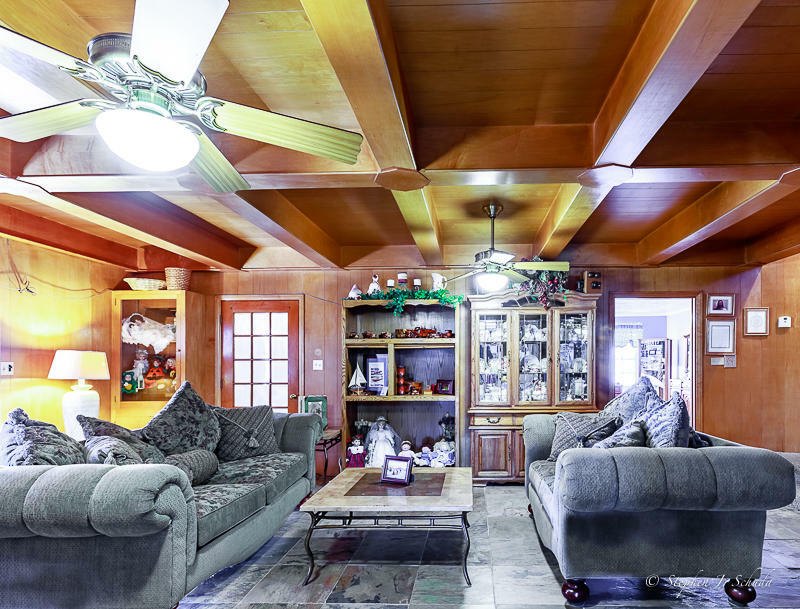 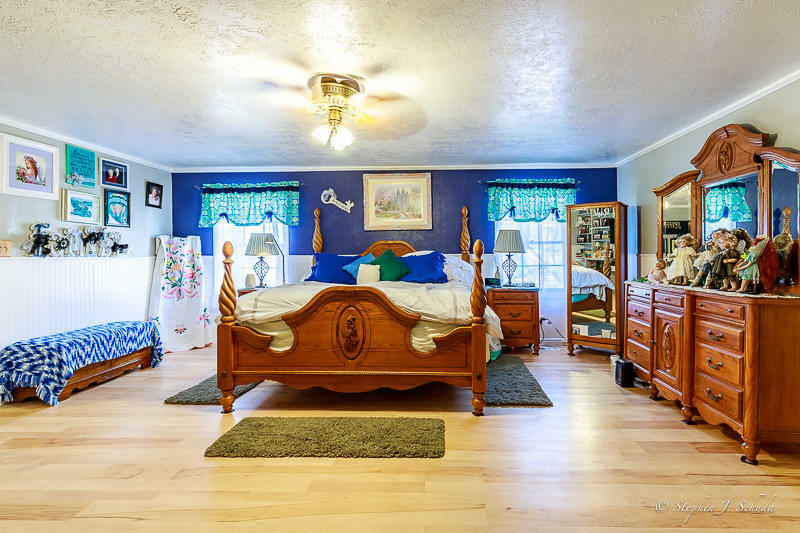 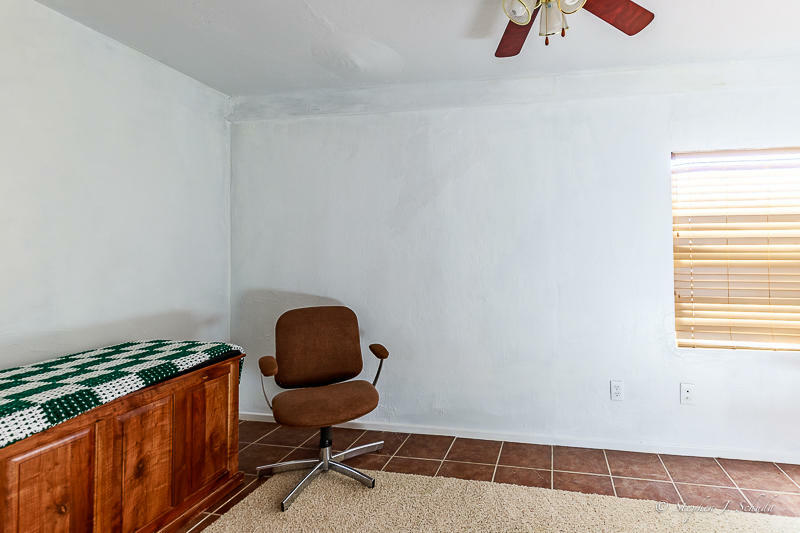 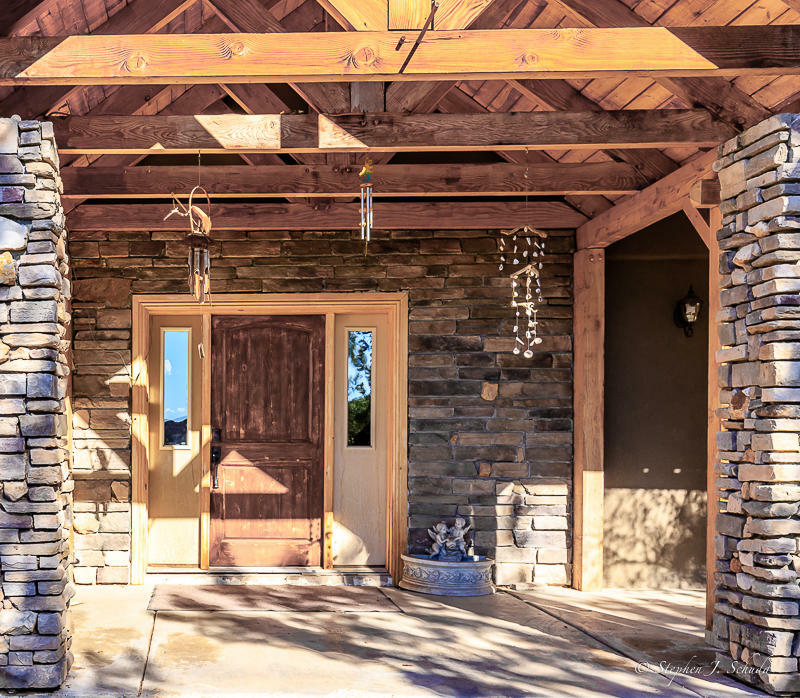 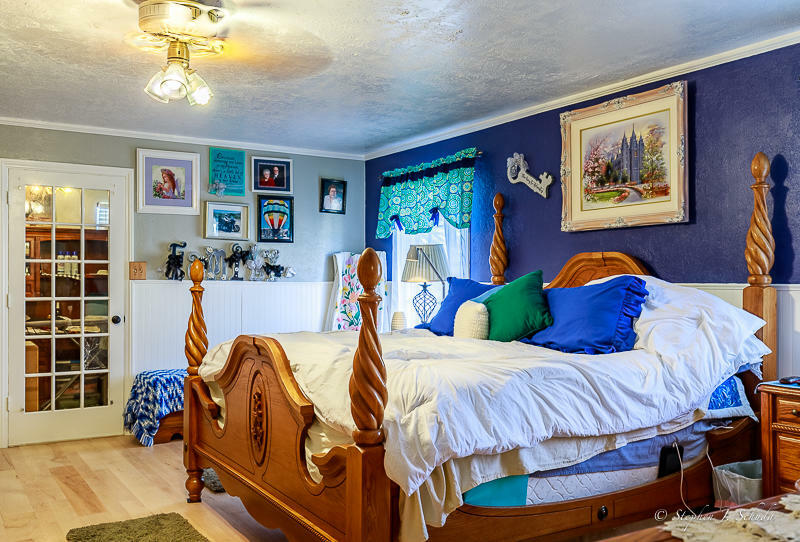 Slate flooring, Maple flooring, 8-10" sandstone walls in portion of buildings - original sandstone block, extensive interior wood lined ceilings and beams, Large master bed closet, ranch door access into master shower, 10 head shower with waterfall. 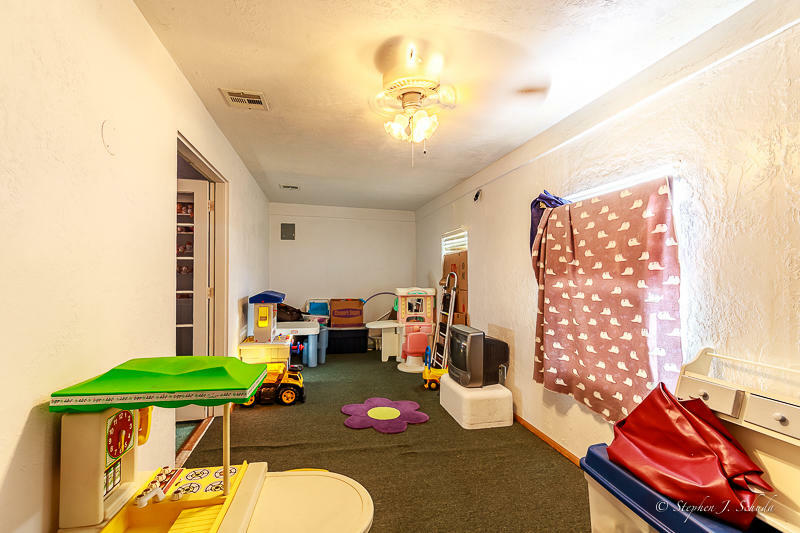 Each of the 3 upstairs bedrooms have their own craft / office room / nursery, big upstairs bonus room with fireplace, large storage closets and enclosed shop. 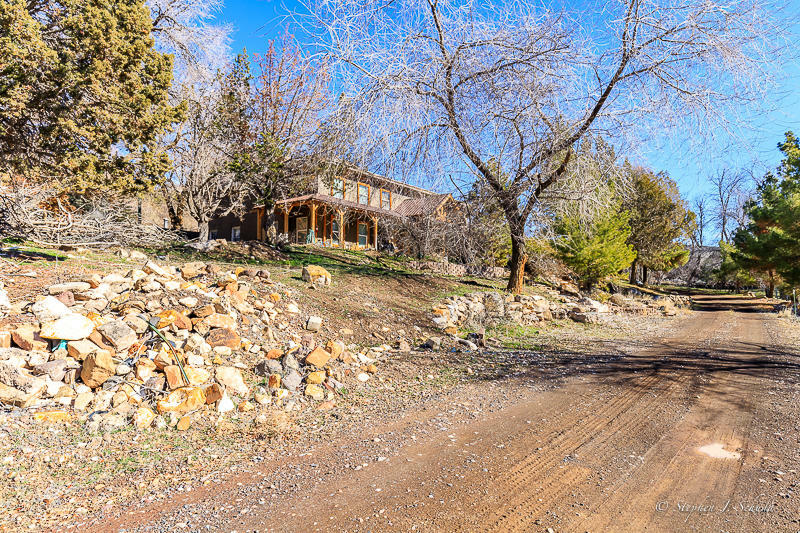 Over 20 mature pine trees up to 40' tall, You may see Deer, Fox, coyote, turkeys, rabbits and cougars. 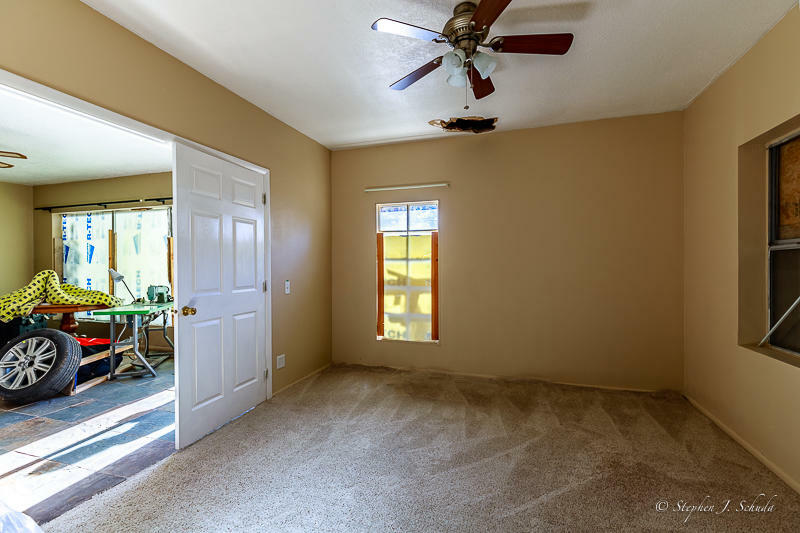 Sold As is, No repairs or allowances, If you are looking for a modern newly finished living quarters property ... this is not the one. 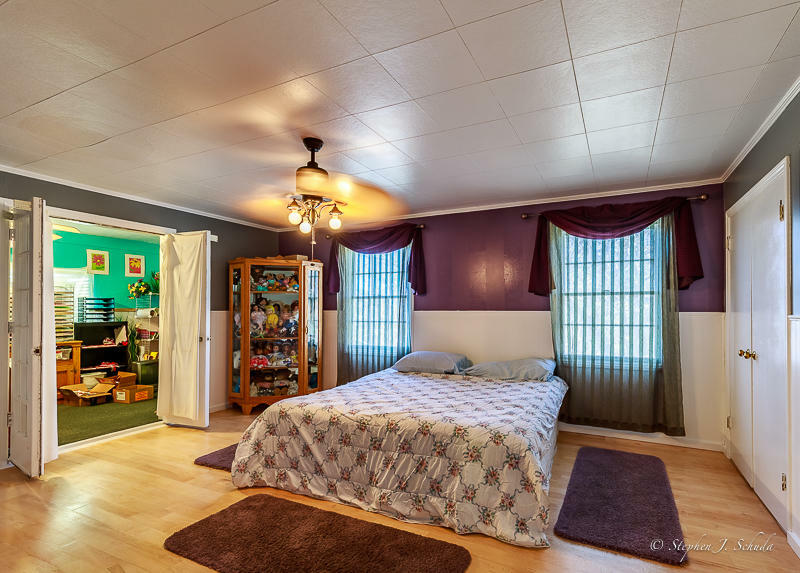 Property has two tax ID's, 7232-A-1-C-DA may be sold separately. 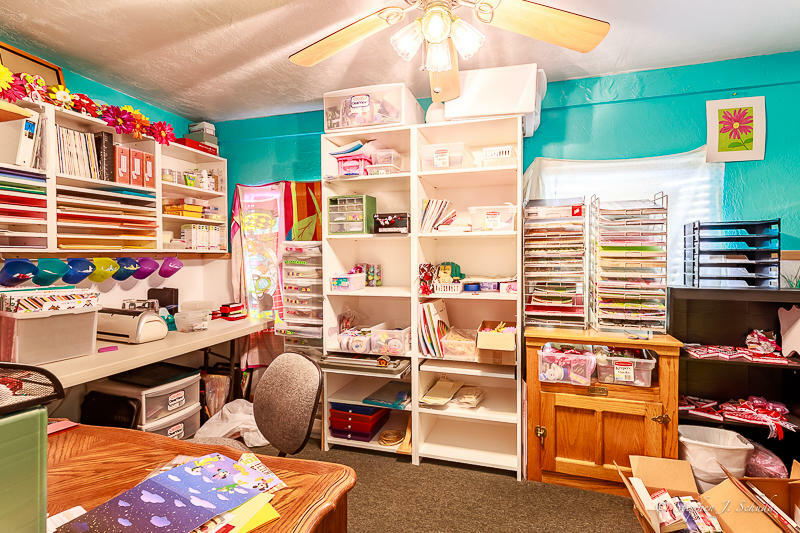 See attached business license annually renewed since early 1980s. 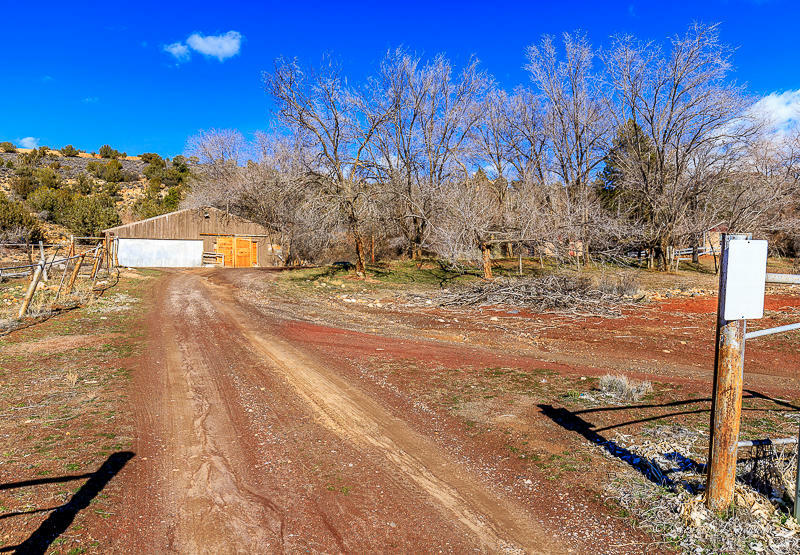 At one time - the ranch was owned by a family member of one of the largest existing gun manufacturers in the US - walls used to be lined with dozens of rifles - gun collection and deer hunting ranch. 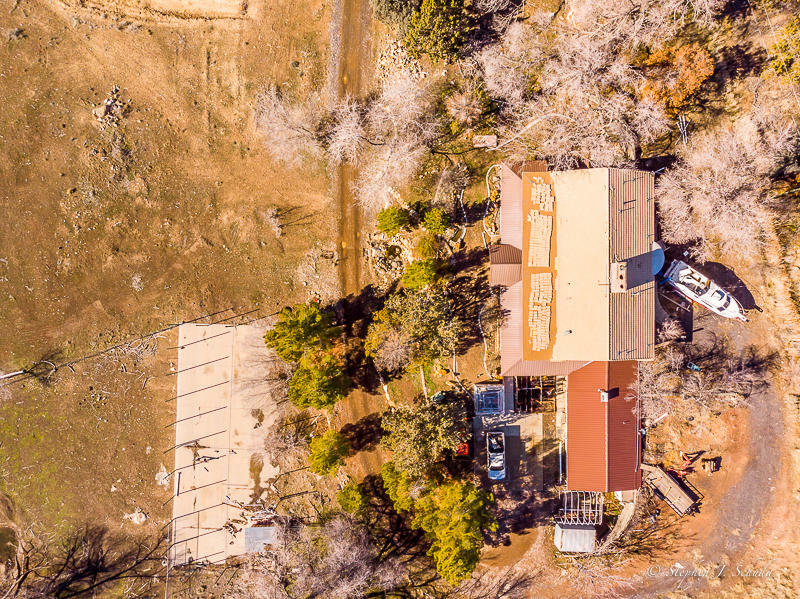 Buyer to verify all information, deemed reliable, however buyer to verify all info including utilities & HOA information if applicable.